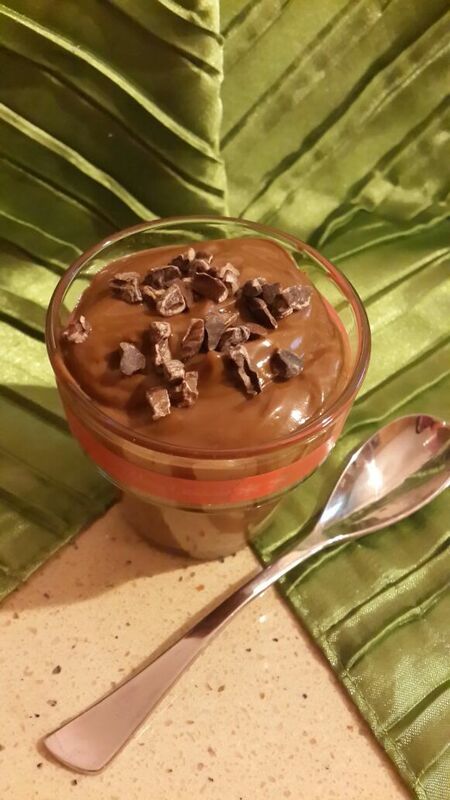 Who said you can’t eat a delectable chocolate-y treat without the guilt? 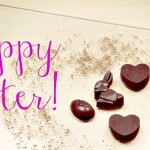 Cacao in its purest form – raw, cold-pressed and unroasted – has been called the Superfood of the Gods. It is packed with powerful antioxidants and offers health benefits like lowering blood pressure, neutralizing the harmful effects of free radicals, improving digestion, and of course lifting our spirits! I am always whipping myself up something tasty to snack or sip on after work or in-between episodes of House of Cards. 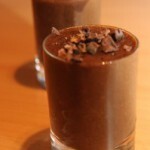 Most of the time, I add raw cacao for that choco burst of goodness and whether it be a Raw Chocolate Almond Smoothie or a Raw Chocolate Mousse (see recipe below), I always get my chocolate fix without compromising on my health. Yet there are also times when I just need something quick, ready to go and on hand, for that afternoon 3pm slump at work, that craving en-route to Paris or simply to take to a friend’s dinner party! 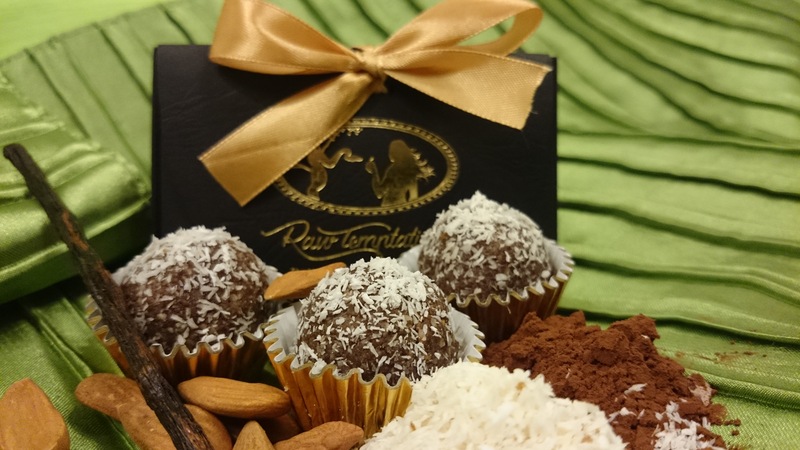 That is why RAW TEMPTATION has just launched their RAW GOURMET TRUFFLES which are all gluten-free, vegan, refined sugar free, organic and yes – 100% raw! These delicious creations are an amazingly convenient and nutritious way to satisfy your sweet tooth (or someone else’s) anywhere, anytime! Every Raw Temptation creation is presented in an exclusive presentation box, which makes an ideal gift. With Valentine’s Day just around the corner, wouldn’t these make an ideal gift for yourself or someone special in your life? Pop all ingredients in a high-speed blender and blend until combined. 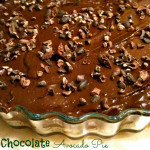 Serve immediately with raw cacao nibs or coconut shavings as a topping. You won’t even notice the difference to the real thing ..promise! Enjoy! You can find raw cacao in some health food stores or order it online here – use code WIV403 to get $5-10 off your first order – they ship anywhere in the world.